Automatic Identification Systems (AIS) Ltd have been implementing automatic label applicators and labelling machines for nearly two decades. Our engineering team has accumulated almost 100 years combined experience in the field of automatic labelling machines, data collection and label printing. 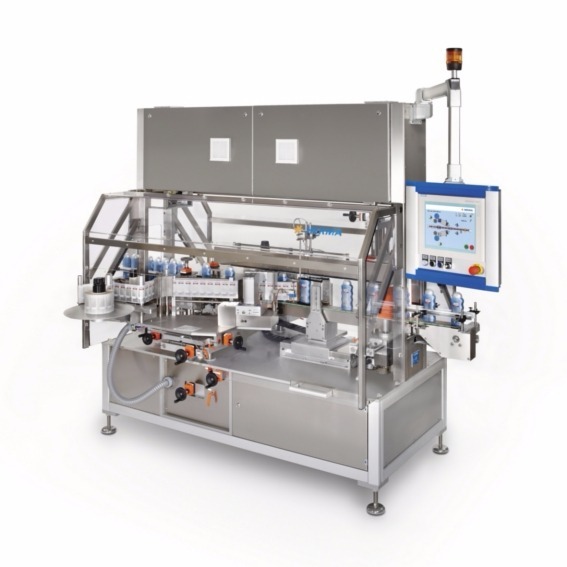 We offer a versatile range of label applicators from leading global manufacturers Herma and ALTech for fast and solid labelling of a vast range of packaging. Our printer applicators apply labels to all types of products and packages. 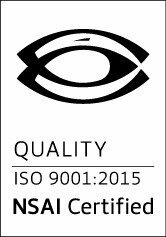 We provide a turnkey solution for even the most complex labelling requirement and our list of satisfied customers is a testament to this. From the moment you contact us, our team will be on hand to give you professional advice on the label applicator you require. We will design, install and support your labelling system to the highest industry standards.